*Note: This item takes ~30 min cooking time. Please allow us extra time to make it fresh! 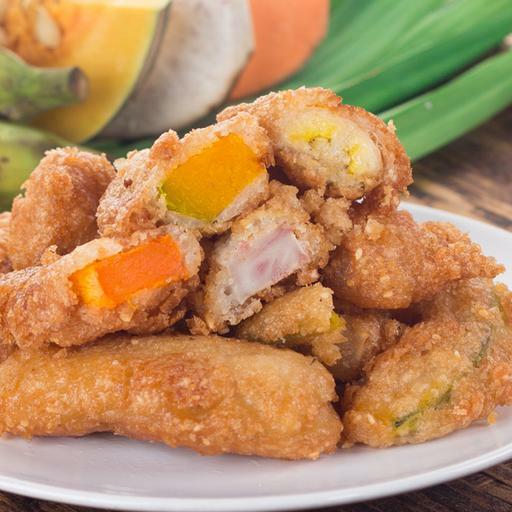 Choose your preferred Assorted Fried Fritters.